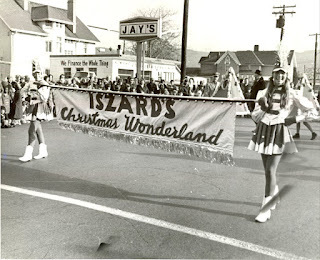 The Iszard’s Annual Holiday Parade was an instant success. 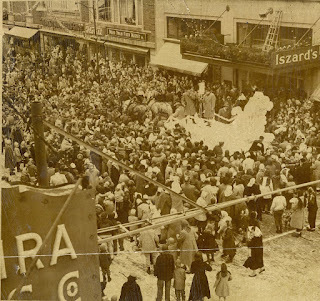 An average of 15,000 people attended each year, lining the parade route and flocking to the store. 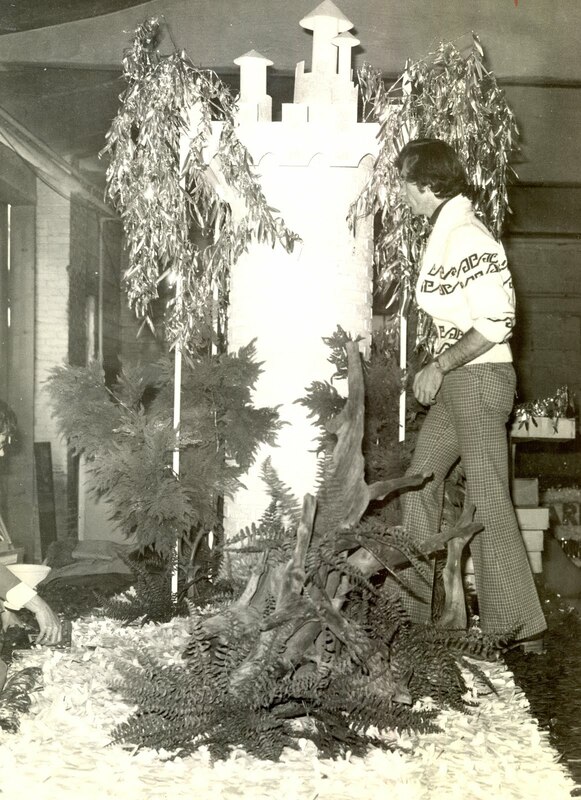 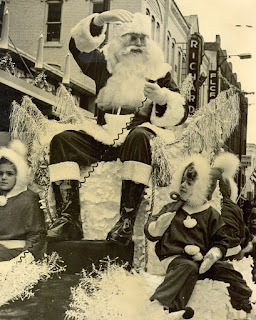 Coupled with an extravagant Toyland display featuring a Christmas Court and giant Lionel model train set up, Iszard’s was the place to shop for Christmas in the Twin Tiers.